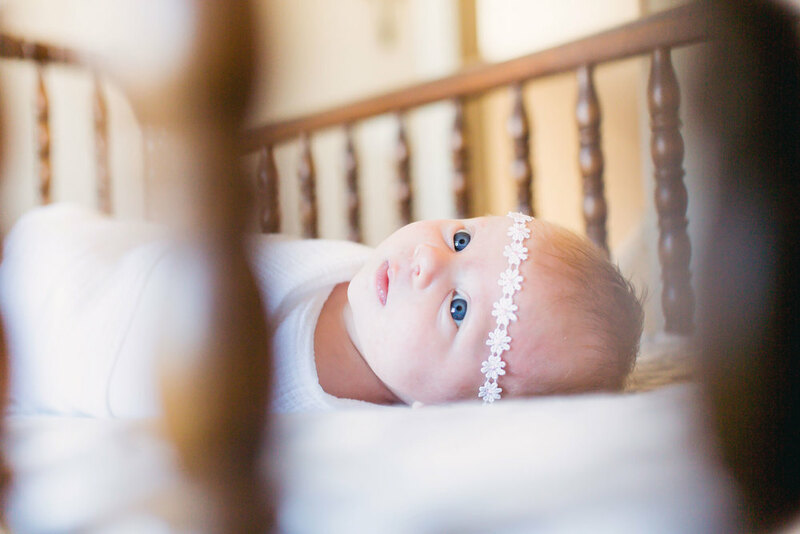 Lifestyle Newborn Photography by Ashley McKenzie Photography in Fort Collins, Colorado. Lifestyle newborn sessions are designed for the whole family in mind. A lifestyle newborn photography session is a beautiful way to welcome your new baby in to your family and is also very convenient because the session is done in your own home.